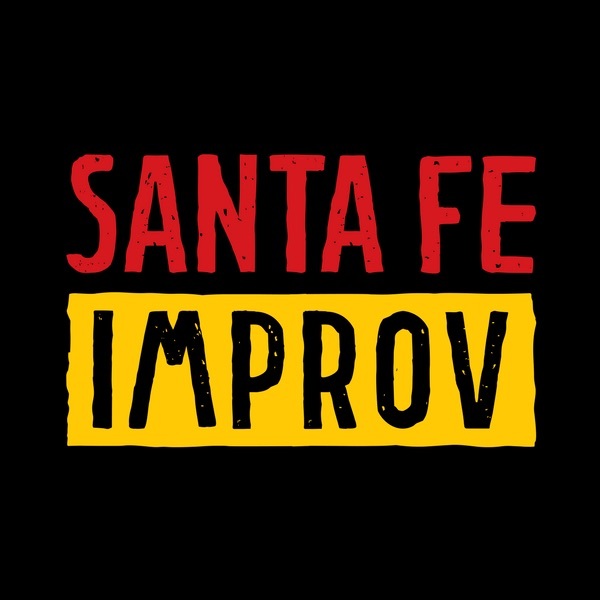 Time for Santa Fe Improv's next performance and you won't want to miss this one! Improvisation is an art form of unscripted story-telling based on a single word or idea from the audience. It's terrifying, exhilarating, and always funny! The Santa Fe School of Improv players start with the principle trio of "courage, listening, and teamwork" to carry them into new characters and other worlds. This performance will also include a games set — a fun and dynamic series of improv games that will let you into the heart of improv training. Don't miss Improv on a Roll! Creativity and comedy sure to make your night! **Please note that SF Improv will be at The Swan (formerly known as the Adobe Rose Theater) for this show and their June show, instead of their home theater.